Is there another piece of movie music that better communicates adventure and derring-do than John Williams’ main theme from Raiders of the Lost Ark? 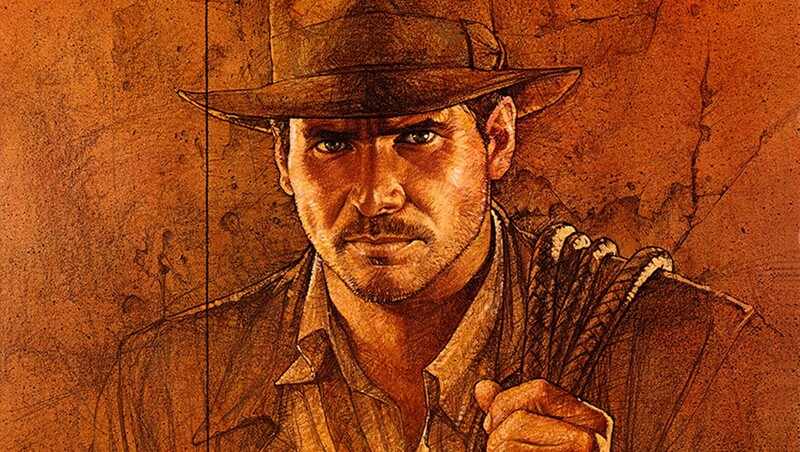 His score for the 1981 swashbuckling classic, which of course introduced us to wisecracking treasure hunter Indiana Jones, is one of cinema’s most famous, and like Williams’ other collaborations with Steven Spielberg, it immediately conjures images from the film. So it only makes sense that the Spokane Symphony would screen Raiders while they’re performing the score, a treatment that the orchestra and conductor Jorge Uzcategui treatment have previously given to Psycho, City Lights and The Phantom of the Opera. Fun fact: Despite its cultural ubiquity, Raiders’ score lost at that year’s Oscars to Vangelis’ just-as-iconic music for Best Picture winner Chariots of Fire.